We shoot many of the shows for Summerset Theatre, but due to copyright restrictions, videos are only to be made available to cast and crew. 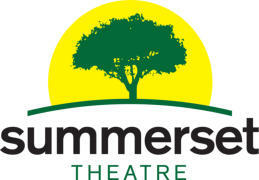 Many of our videos are available at the Summerset Box Office. Please contact Randy Forster or John Deyo , co-Executive Director’s for more information.